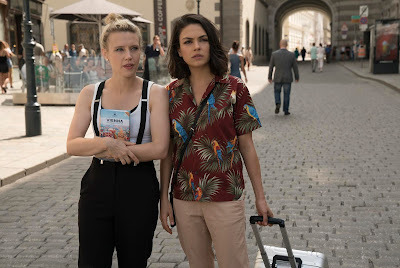 In the vein of many globe-hopping spy thrillers,” The Spy Who Dumped Me” sends its characters on an international odyssey to nine cities: Vilnius (Lithuania), Los Angeles, Vienna, Prague, Paris, Amsterdam, Berlin, Tokyo, and Moscow dodging bullets as they learn to navigate the high-octane world of espionage, the two best buds quickly learn that they can trust no one, except each other. Central to The Spy Who Dumped Me is the deep and true friendship between the two main characters, Audrey and Morgan, played by Mila Kunis and Kate McKinnon. “It’s so important for that friendship to feel genuine and lived in like it’s been around for decades,” adds Kate McKinnon. 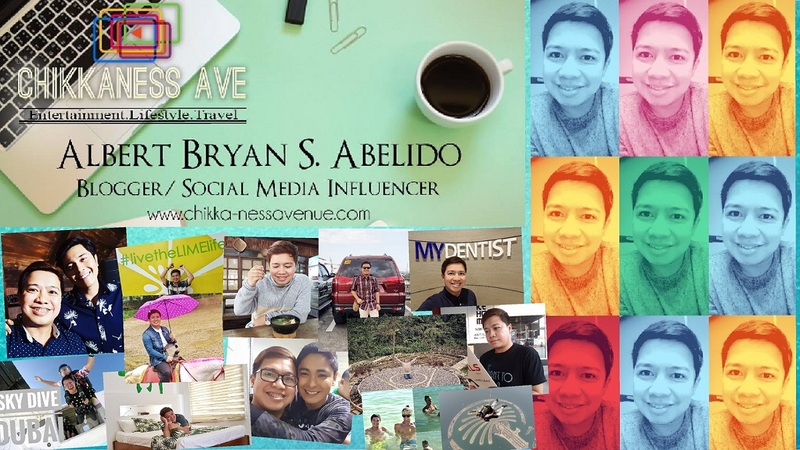 "I'm still friends with all of my best girlfriends from late elementary school and the ease of that and comfort of that... is an invaluable part of life." “The Spy Who Dumped Me” is now showing in cinemas nationwide.